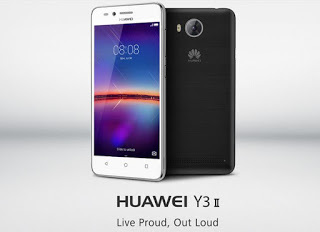 After releasing Huawei Y3II LTE that supports 4G network, the company has launched yet another version of the Y3II, but this time around it support only 3G network. They are different in processor, dimension and design. Have a look at the full specifications and features below.